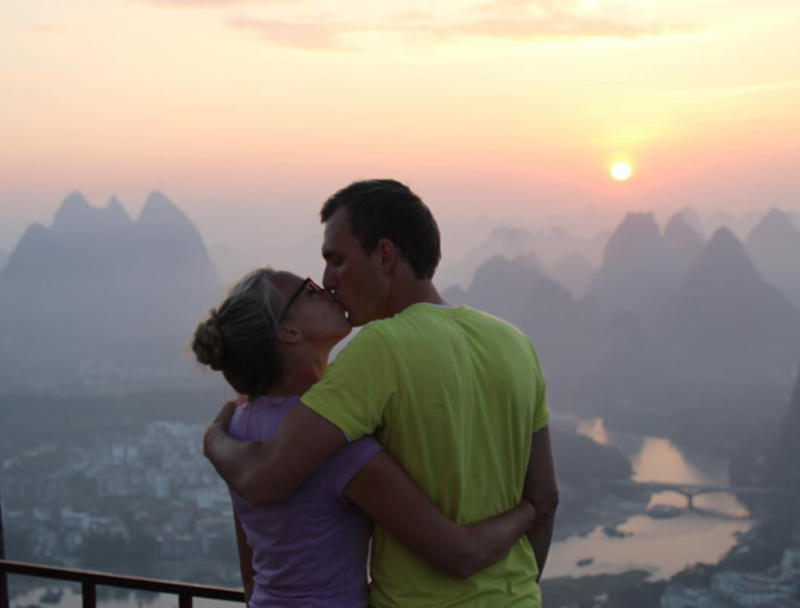 Volunteer In China With Your Spouse For Half The Price! Week-long honeymoons are a thing of the past, people. How does a four month long international honeymoon sound to you? Zip lining through bamboo forests, hiking unreal mountains, and exploring monasteries. Sounds pretty good to me, too. 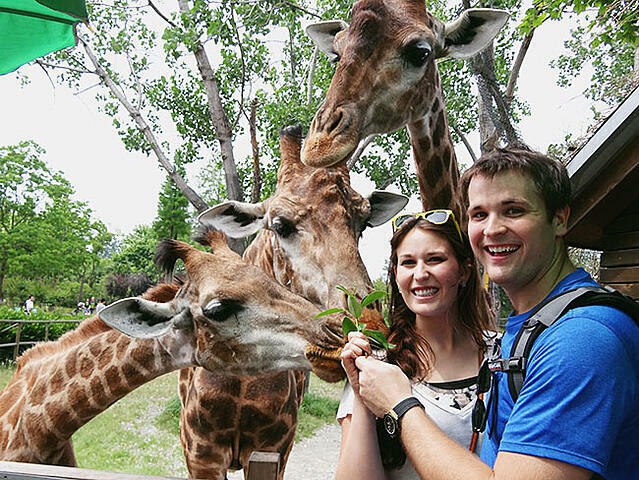 While there are many other location options for married couples, this 1/2 off ILP discount for volunteering with your spouse in China is our biggest ILP discount! You and your spouse will pay just one program fee, for the both of you. Score! There's no better way of getting to know someone on the most personal level possible than by traveling with them. So many ILP volunteers create life-long friendships with those they meet while on the program. Why is that? It's because they go through the ups and downs that living abroad gives and they do it together. They welcome hilarious moments that only someone going through the same experience would understand. They adventure together. They rely on each other, trust each other, and confide in each other. Many volunteers meet for the first time at the airport before heading to their new country but still manage to go from strangers to best friend. Picture that experience with someone who is already your best friend! Going through such an incredibly life-changing adventure with your new spouse will undoubtedly bring you even closer than you already are. Get lost together and discover who is the calm one. Try to order lunch in a foreign language and laugh together when the waiter has no idea what you're trying to say. Serve together as you make a difference in children's lives. If you know the difference between being a tourist and being a traveler, you know what we're talking about here. Your honeymoon at a resort laying on a beach in Hawaii for 5 days will be relaxing no doubt, but it will also be easy. We're talking about memories that will bring you to tears from laughing so hard - like thethe time a lizard crawled across the floor of your hostel and your husband jumped up on the table, screaming. Memories of how you felt when you ran a 5k race on the Great Wall together. Or remembering that evening you walked around Shanghai and tried every street food (strange or otherwise) you could find. Volunteering in China is guaranteed to give you life long memories that are worth remembering. Early on in the marriage is the time you want to start creating traditions for your family. Maybe you'll make a goal to travel abroad every 5 years. What about collecting a Christmas ornament from every new place you explored? For LDS volunteers, maybe you'll make a commitment to pray together every night no matter where you are (on a bus or a train or at home). Take this time to really start your life together. Travel is a great way to bring couples closer, but it may not always be practical. Between tuition and furnishing your new place, money can be tight. The great thing about ILP is that you both can travel at an affordable price. Your dreams actually can be a reality. Did you know that married couples spend a semester teaching English in China for the price of just one! 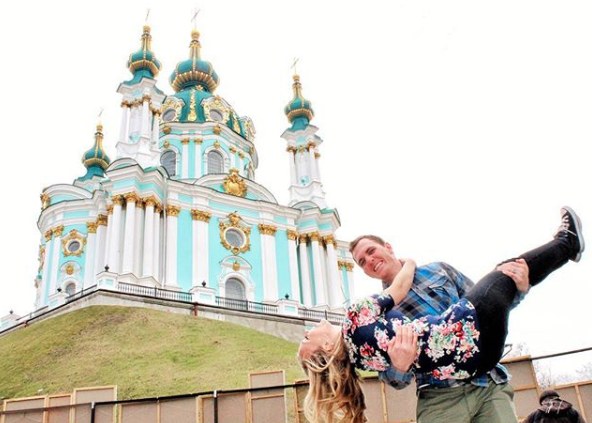 If you're single now but dream of traveling with your spouse - volunteer now! Guess what? After you've volunteered once, you can volunteer a second time with ILP as a Head Teacher for free. And you know what else? Your husband will able to go with you for free as well if you head to China! 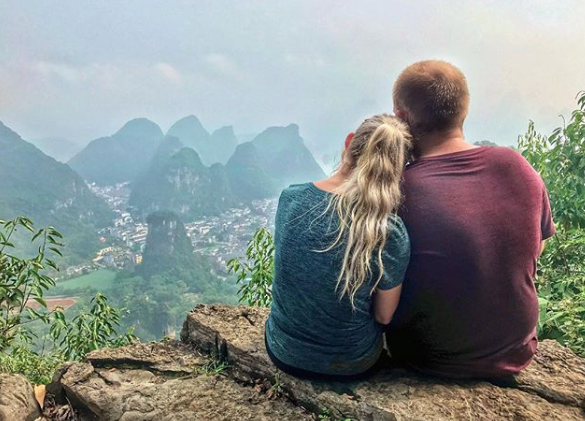 You can't do better than spending four months in China with your spouse for free right? Check out this page for more tips on how to pay less for your semester abroad! Ready to claim your half off discount in China with your spouse? Click that button below to start your application today.